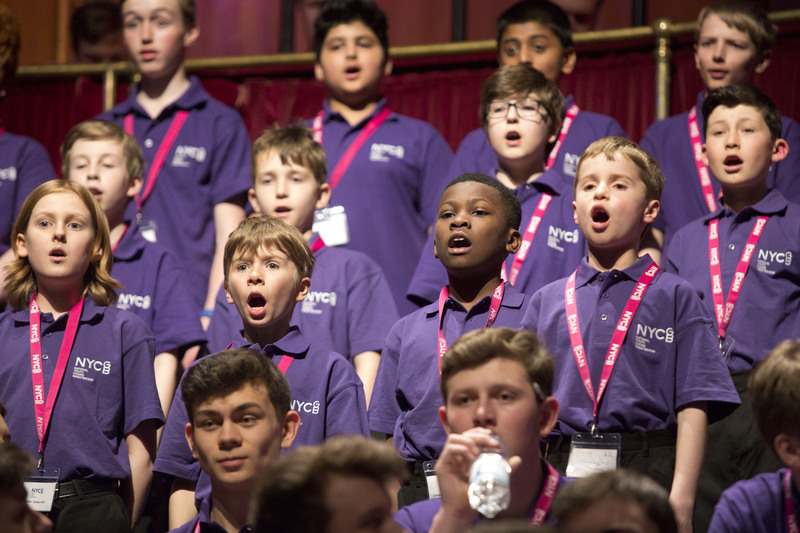 Parents of musical boys are encouraged to bring their young singers to the National Youth Boys’ Choir showcase concert at the Royal Welsh College of Music & Drama at 3pm on Wednesday 12 April. The boys, who are aged 9-15 and hail from around the UK, will perform on the back of a week’s rehearsals at Llandovery College, NYBC’s first-ever residential course to be held in Wales. The boys are selected at national auditions held annually in the autumn, and they have been praised in the press for their “fresh voices” and “controlled style” (The Birmingham Post).